Talking about postcards takes you back to the old romantic days which makes you think of love quotes that sometimes, somehow, never reach their recipients. Hurt lovers and hurt writers. Anyway, postcards are not only products of cynical for love writers’ imagination or a sweet excuse as you send a holiday postcard, or a wedding postcard if you really like to drop hints, to the person whom you think is your one true love. No, a postcard’s potential goes beyond sweet romance. Postcards can be used as a marketing tool for businesses, either as business-to-business (B2B) or business-to-consumer (B2C) transaction. We have downloadable marketing postcards here to help you market your business products and services effectively and efficiently. If you know only a thing or two about postcards, it’s time we unlock its potential in the field of business for you to be enlightened how good a marketing tool a postcard is in advertising a business product or service and what postcards really are. For better understanding, we will be defining a postcard and how it plays a significant role in the prosperity of a business. A section in this article also provides bear-in-mind techniques in order for you to bring out the best in this method of marketing. Businesses all over the world are using postcards to communicate with stakeholders, suppliers, clients, and even prospects. Aside from company brochures and business brochures, marketing postcards are also very informative despite its size. Postcards are very straightforward in delivering necessary information about the company itself, newly proposed business plans, and business products and services. Getting the right postcard to advertise the aforementioned business actions gets you to your expectations in an excited haste with manageable struggles. If you are still not convinced about postcards having a place in the field of marketing, let’s determine their factors that enables them to outpace other strategies in marketing. A postcard is a lot similar to company logos. Every entrepreneur is aware that a company logo represents the company and its building reputation. In choosing or creating a marketing postcard, your prospects, and business partners will have an idea of what you are as a company and how well you do business. Your choice in the postcard is a representation of your company. 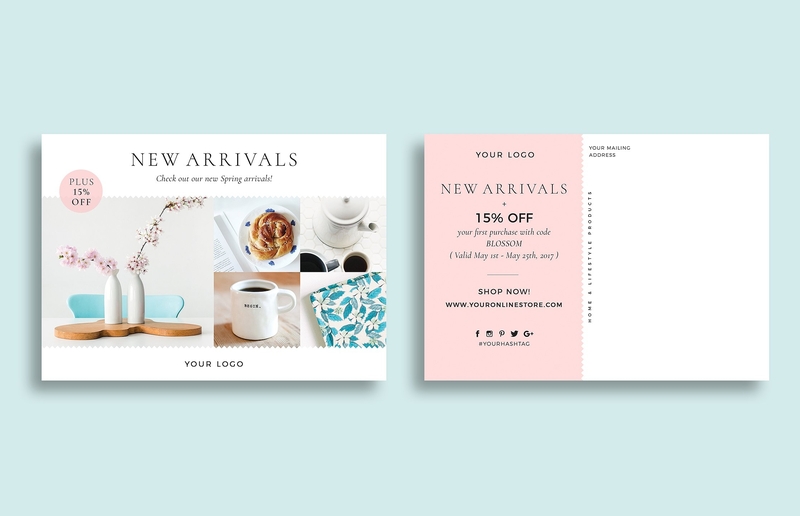 From the design of your postcard down to its content, the market segment which you are planning to penetrate determines the fluctuation of your sales. It comes with the absolute need for postcards to be crafted wisely, rather than just creating one for the sake of promoting something to the public using this approach. Otherwise, it will be a total waste of investment and could even damage a company’s reputation. Your choice in postcards makes business partners, existing customers, and prospects question how they are valued by your company. Marketing postcards create an impression to your recipients, and the impression is everything for a business. 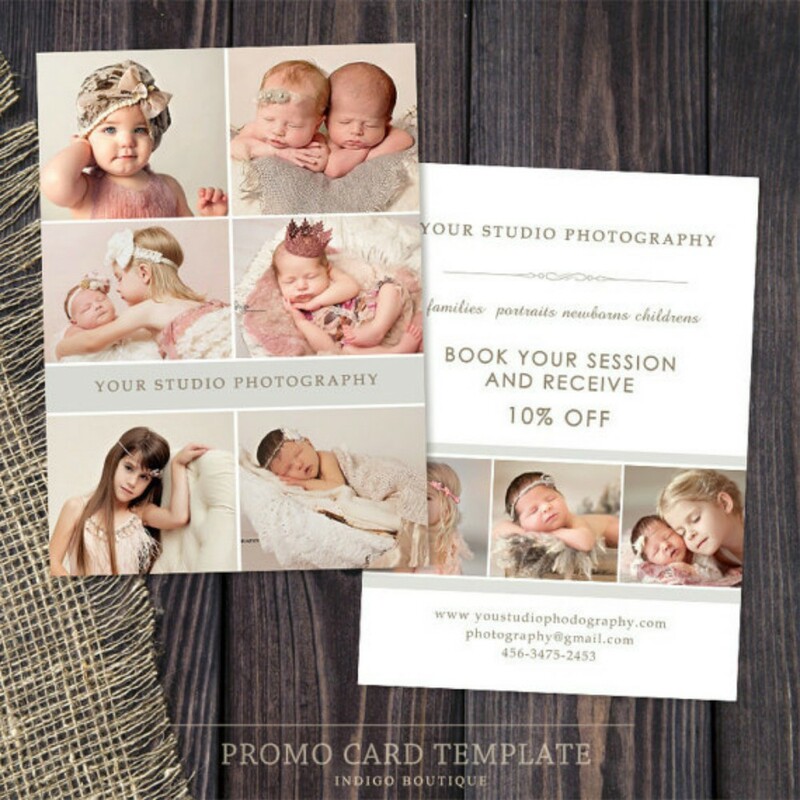 Your wariness in creating postcard determines how you value your business partners, customers, and targeted audience. If you are handing out worthy of disdain marketing postcards to your business partners or to complementary businesses that you have signed a contract with, they might just take your partnership as a joke. Hence, the end of your partnership may occur at any point or there might be circumstances where they, your business partners, are decisive to cut the agreement and are very much willing to pay a fee that is agreed by both parties. Why do you think so? 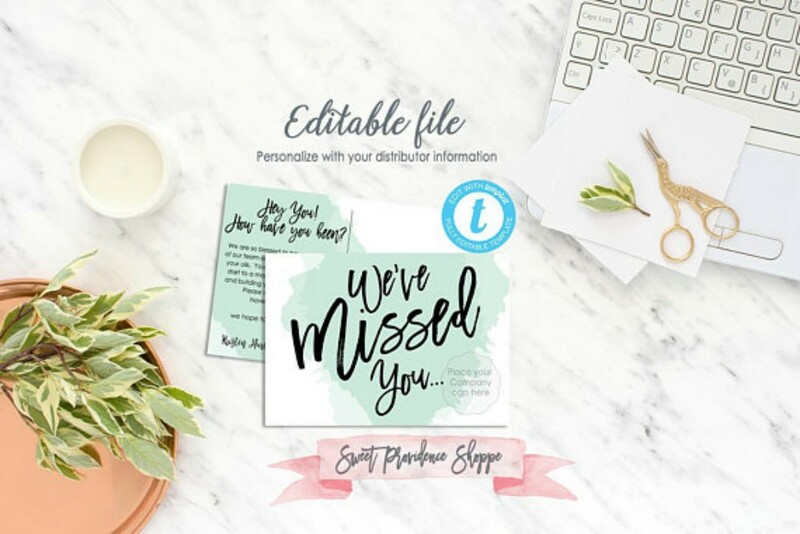 This is because the negative impression that is created from your targeted audience damages both your company and your business partners as your release marketing postcards that shows how your company does not value its targeted audience. Hand your prospects a contemptible marketing postcard and see how fast your sales will drop. 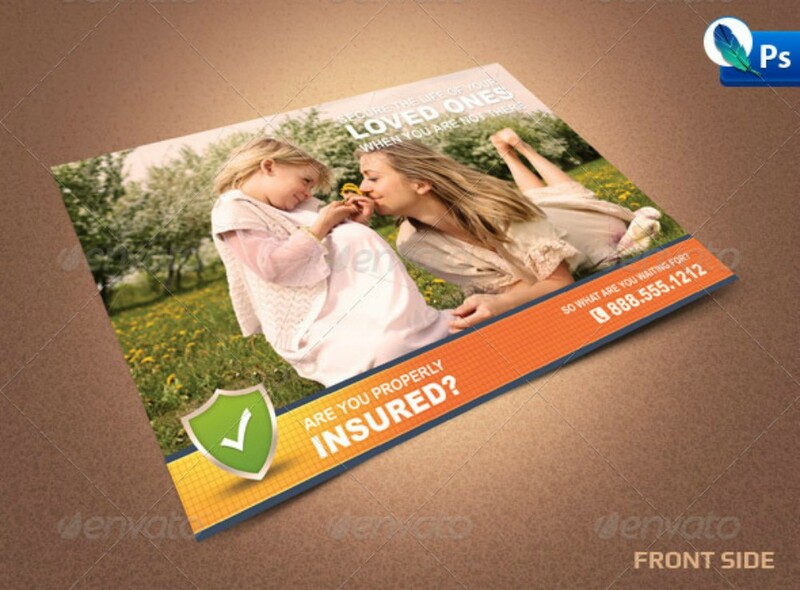 In the distribution of marketing postcards to your customers and prospects, you have to make sure that they can relate to it and that the postcards are created for them, not for the sake of business advertisement. One way of a good marketing strategy is to hand holiday postcards to your customers, which you can also market a new product, to make them feel that your company really values their loyalty to your business products and services. Holiday postcards can also be distributed to your business partners as your way of guaranteeing them that the bond between two companies has proven to be one of the major reasons why business needs and expectations are met in easily. Marketing postcards may look just as an advertisement for desperate companies desperate for a sale. Well, that is just a part of the whole truth. You may not have noticed it at first but postcards are business documents which you can be carried anywhere and anytime by recipients as they use it as their reference. Aside from competing for other brand’s products and services by stating special features that outpace them, postcards show that your company’s products are made to offer a friendly device which greatly benefits consumers, especially those who are not so techy. Upon knowing that postcards are business documents, you might want to reconsider the value of postcards. A postcard used in the field of business must be taken seriously, for this can be used against you should it state fallacious information. Hence, damaging your company’s reputation and a forced severance of partnership with other established businesses. 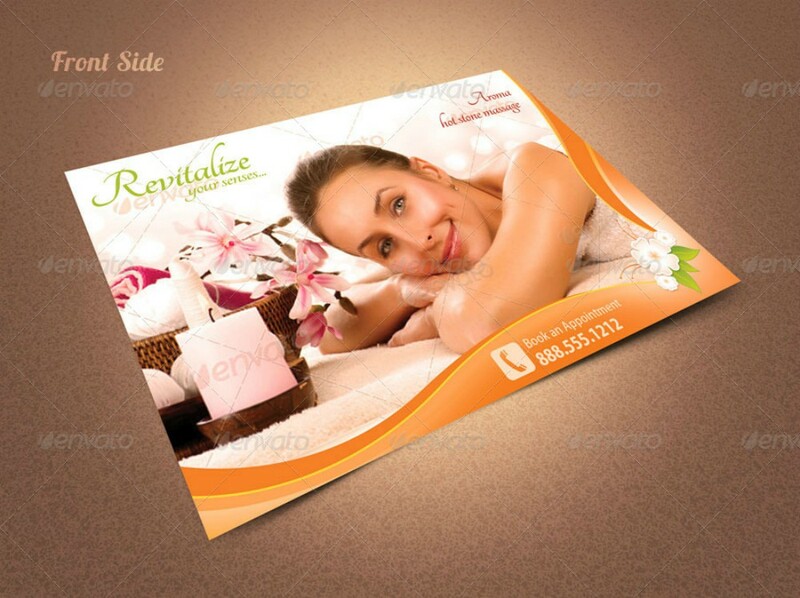 Other businesses are using postcards to market their latest products or services. You probably have witnessed that your mail contains various postcards from different companies advertising similar products that differ mildly in features. Which do you think is the best postcard? Do you think that that postcard piqued your interest enough which made you re-evaluate your current services? This only goes to show that a good advertisement makes consumers weigh their choices before making a purchase. 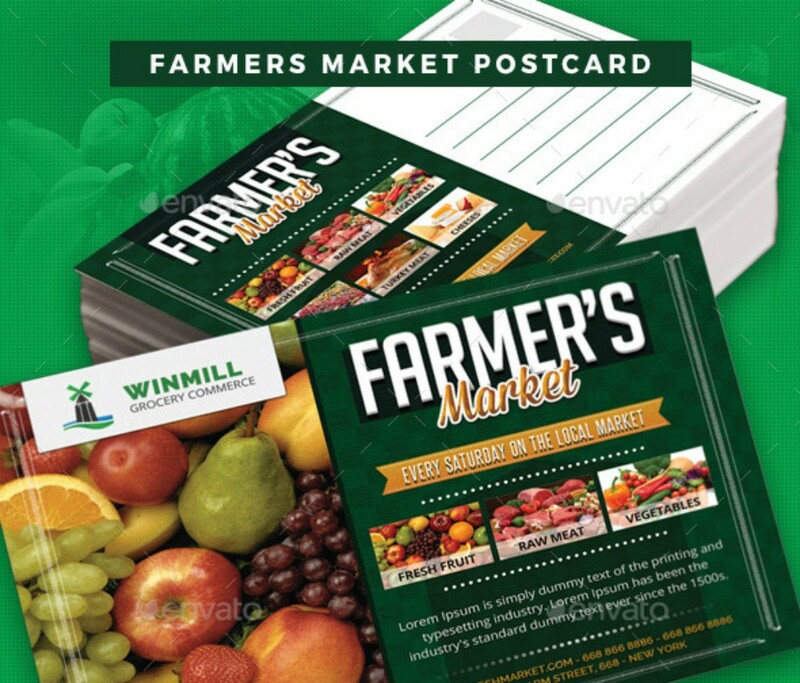 Although its size is too limited in comparison with tri-fold brochures and bi-fold brochures, there is a good chance where your marketing postcard will be read since it is minimal and offers only products and services highlights, in short postcards, don’t take much of the reader’s time. The importance of postcards in marketing makes you re-evaluate that postcards are not only for your literature projects or an expression of your secret love. 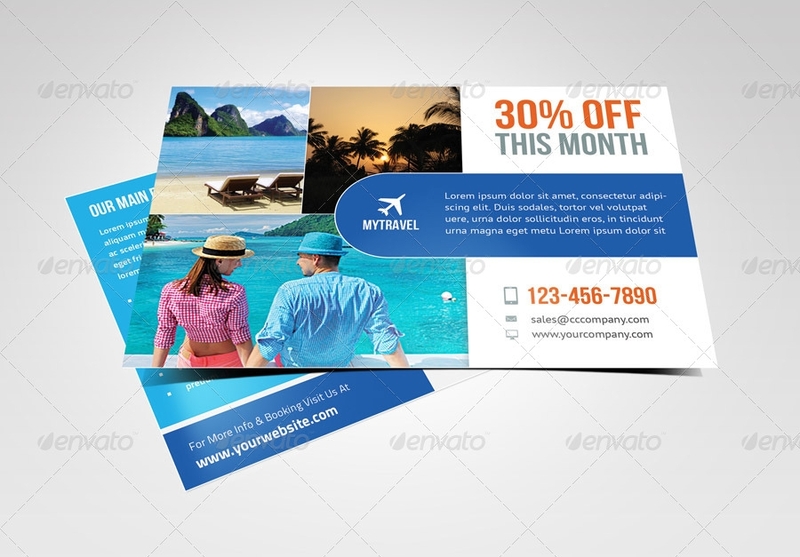 Postcards also has a place in business making it more versatile than that of brochures. To lure your targets into buying what you are marketing, here is a list of great techniques you can follow in perfecting your marketing postcards. Intriguing content is more likely to be read than fully disclosed information. The purpose of a marketing postcard is for you to get a response from your target. There is a good chance that your target might be interested in buying what you are promoting for response would mean that you sparked their interests. The art in producing intriguing content leaves target asking for further questions about your business products and services and if there are any other benefits in doing business with your company which could compete others. State only little information about the product to make targets think critically about making deals with you. Once they take the bait, you can go for hard selling approach. Hard selling is a big no. Never assume that your targets would want to buy your products just because you think you have the perfect design and the most fitting image in your postcard. You may have heard statements like “Before anything else, don’t sell me anything”, “Are you forcing me to buy that?”, or “I’m completely fine with what I have, so please stop selling,” haven’t you? Or you might be guilty of saying those statements when other companies try to sell you something. Well, that is one of the reason why you don’t want to make your marketing postcard very businesslike. 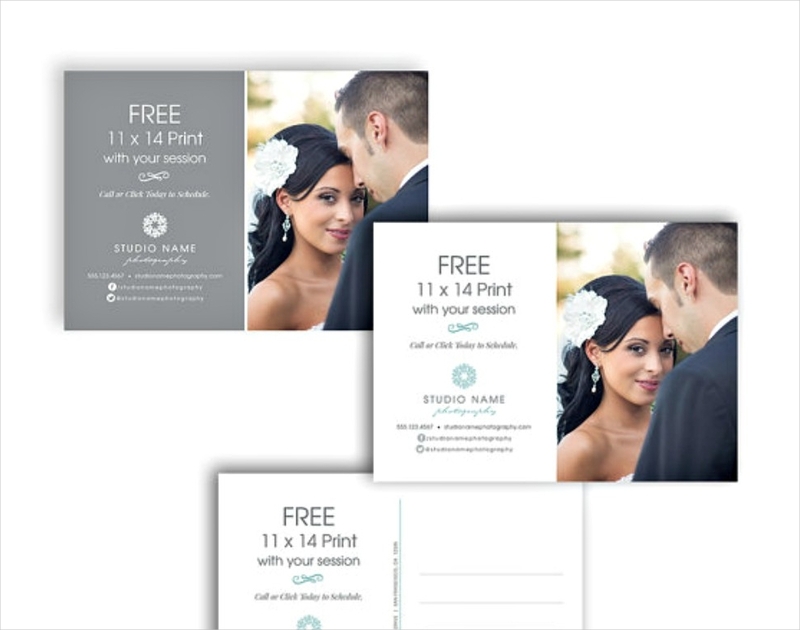 To achieve an inviting feel to it, you can choose postcard designs with an air of familiarity. A handwritten font style can compel your readers to read it. Remember you only have seconds to catch your target’s attention, otherwise the purpose of your postcard will be void. Formulate an easy URL for your company’s website. In the contact information of your postcard, you can include your company’s website in it with an easy URL to cater to the response of a target. A complicated one would be hard to remember and you must know that there are other factors and circumstance which occupy your target’s mind, making your company website not a priority. Customers listens to other customers. 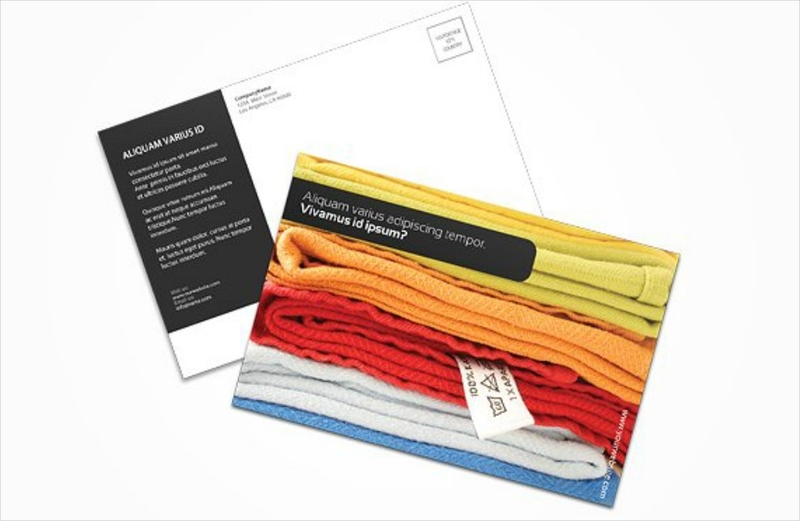 To bring out the best in your marketing postcard, you can include customer testimonial from existing customers. This is one way of persuading your prospects to try doing business with you. This, too, verifies that you are able to achieve sating customer demands and wants. Testimonials and product or services reviews are what makes your company popular or reputable, and there is usually a higher percentage that an interested buyer will be influenced by customer’s testimonials. Indeed, marketing postcards influence a prospect’s choice in closing a deal with you or in making their purchases. That is why there needs to be extra effort you put in it to lure them into trying your products and services. In terms of business partners, a good postcard can strengthen the bond of both parties knowing that your investments in marketing a business are a success.